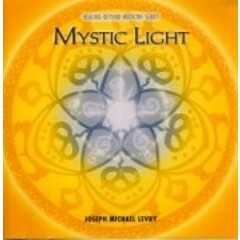 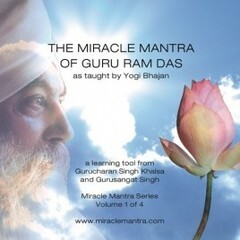 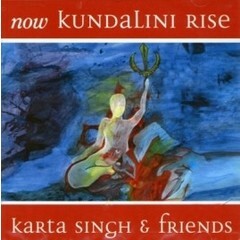 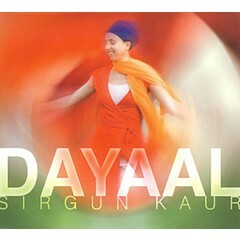 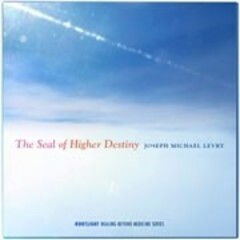 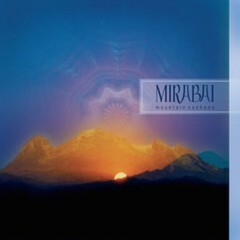 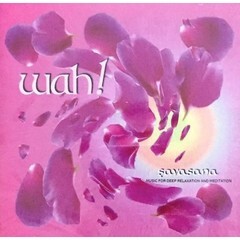 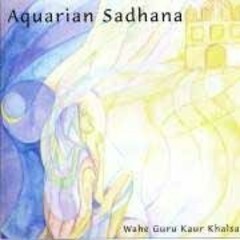 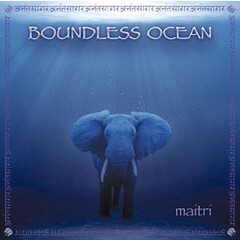 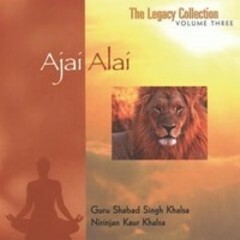 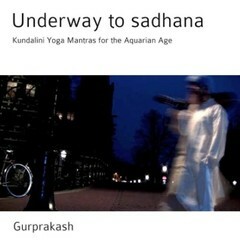 Yoga music cds for your daily Kundalini Yoga practice. 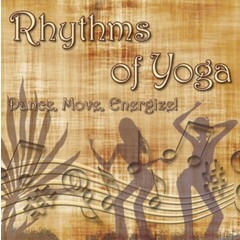 An assortment of many cds for Meditation, Sadhana, Mantras, Gong, Affirmations and Relaxation. 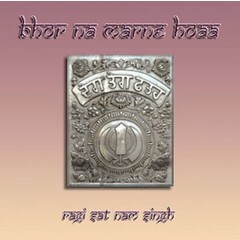 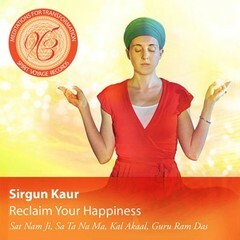 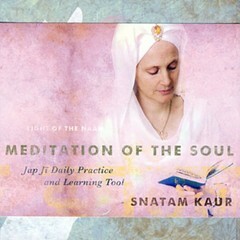 Be inspired by music of Snatam Kaur and Gurunam Singh, Satkirin Kaur as well as Mata Mandir Singh, Nirinjan Kaur, Tarn Taran Singh and of course Yogi Bhajan.